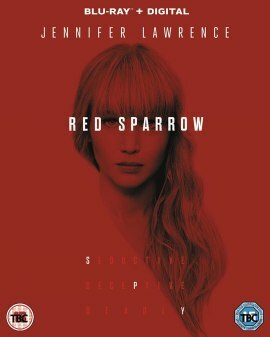 Red Sparrow with Jennifer Lawrence is a thriller about espionage between the US and Russia. Every now and then, it is a little confusing to keep track on who is on which side but there are a few pretty violent scenes as well. As a result, cuts were required in order to get the more lucrative BBFC 15 rating. And according to the BBFC database, said BBFC 15 version will also be releaed for home theaters on 07/09/2018.